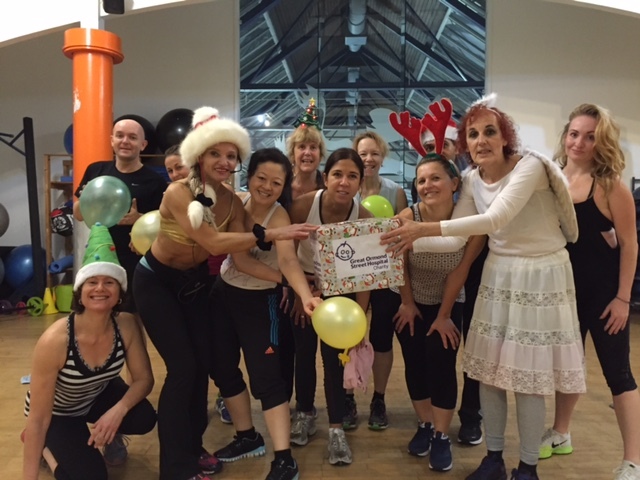 Over the Christmas period, our Armoury gym ran a number of special classes to raise money for Great Ormond Street Hospital. Umar and Chrissie (pictured) taught a fantastic Super Circuit, and in total they raised £200 for GOSH. This brings the grand total to over £1000 raised for various charities by the Armoury in 2015. We are proud of the great community spirit at our Hampstead site!